Managing Millennials is not a simple task. 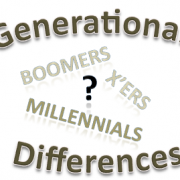 Read on to discover the one thing you didn’t expect on how to manage Gen Y staff! The story of the Red Shoe Movement is not logical. 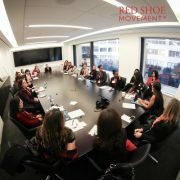 I didn’t sit down to think about what the Red Shoe Movement was going to be or how we would become a valuable professional development platform. (Much less how to manage Gen Y staff!) When I first blurted out the idea at my book launch and then on national TV, I had no clue what we were going to do. I just knew it was due time for a women supporting women platform geared to Latinas and other multicultural women. 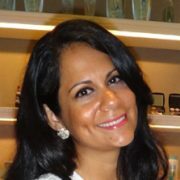 Then, I was approached by Teresa Correa, who immediately appointed herself as Head of Ambassadors. That’s really how it all started. Read Managing Generation Y in the Workplace: How Can Managers Motivate Their Employees? As I would soon discover, every time I talked about the newly-born platform, young, motivated, passionate women would ask to be part of it. I just connected them with Teresa and she built the tribe. A few months after we first met, Teresa announced that the new team of Ambassadors she had built was meeting for a drink. I was thrilled and still not paying much mind to the fact that I would very soon have to figure out how to manage Gen Y since all ambassadors belonged to that generation. My head of Ambassadors had everything under control. 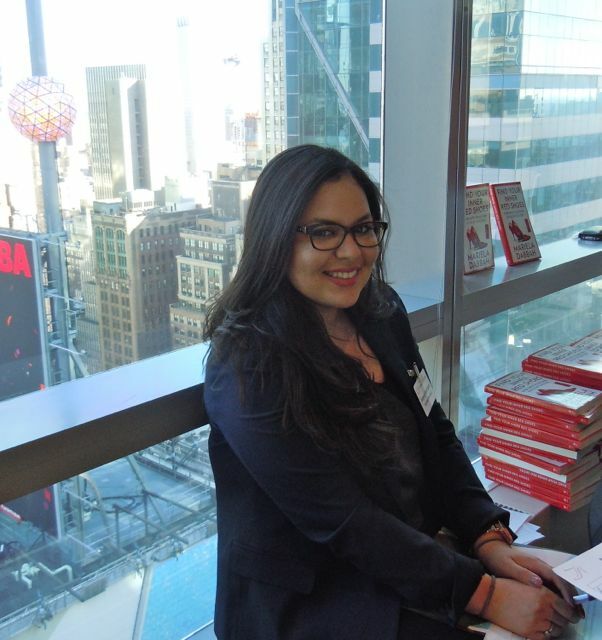 When the Red Shoe Movement first started, I had to figure out how to manage Gen Y. Little did I know that they would end up managing me! The group of six professional women met for the first time in October 2012. All in their twenties, all working full time jobs in large corporations, they decided early on that we needed to put on an event. A day when our motto of women empowering women for career success would become a reality. I had toyed with the idea of an event, but we were literally only a few months old and I had to focus on other priorities. (Like putting the cart behind the horse, for example!) But this group of women convinced me that the event would be our official launch, and I believed them. Learning how to manage Gen Y staff at the First meeting ever of potential group of RSM Ambassadors. Meeting weekly over a five-month period, and true to our motto of mutual support, our team put together the first RSM Signature Event at the New York Times. And what an event that was. They had planned for 120 participants and we had over 230 people show up! Under Teresa’s leadership, the team assembled 24 additional volunteers for the event, and together they ran it as if they were trained PR pros from a top firm. I remember some of the most senior attendees commenting that they had never seen an event run so smoothly. The most amazing part? It was all run by volunteers who had never before done something like that! The RSM Signature Event launched at the New York Times. The senior Ambassadors convened a total of 24 other volunteer Millennials for the event. 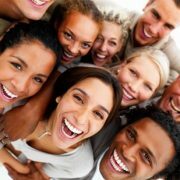 You’d never expect that how to manage Gen Y will become how to let them manage you! This might as well be the Yes Generation of entrepreneurs. To tell you the truth, I practically showed up as a guest. They had made all the arrangements with the New York Times Conference Center and our sponsors, figured out a very complex registration system, and even created the Power Point presentation that was projected during the opening and closing portions of the evening. So the question remains, how to manage Millennials when they seem to know how to manage anything you throw at them? What I learned in the process is that this is a generation of entrepreneurs. Of people used to coalescing over a project as if they were a film crew. They come together, get to know each other, use their best talents, reach out to their vast networks to find any additional skills needed, and boom! The project isn’t as mind boggling as it might have seemed to someone of an earlier generation. They are able to work the same way they used to play online — with a remote cyber-buddy they probably never met before. At the core, this might be the Yes generation. There’s nothing they can’t do. Or that they think they can’t do. That’s the power you want to harvest. Granted, not everyone in this generation is so entrepreneurial and self-directed. For those cases, I suggest your read my blogs Managing Generation Y in the Workplace and 10 Successful Tactics for Motivating Millennials in the Workplace, both of which are chock full of specific tactics that will engage them and keep them around. It’s the excitement of finding a Teresa Correa or an Annerys Rodriguez (our current Head of Ambassadors, who was part of the initial team of six and works in Diversity & Inclusion at MetLife) that can hide the fact that like all generations, Millennials are not a monolithic group. Generalizations will only take you so far. 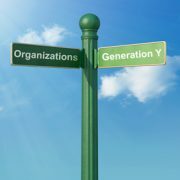 So along the way, you will find that how to manage Gen Y staff depends on the makeup of your team. The younger, early twenties members may naturally need more supervision and handholding to complete their tasks on time. As they cross their mid-decade they may have tested their skills enough to have gained a lot more confidence and the necessary work-ethic to carry out their responsibilities to the very end. Judge each case individually, but use this as a guideline. If you don’t tell them they can’t do it, they won’t believe it themselves. And they will surprise you every time. 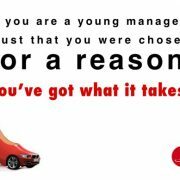 Young Managers of Older Employees – 4 Secrets to Success!